First of all, our hotel is characterized by luxurious conditions of stay, unique atmosphere, comfort and the highest quality of services. 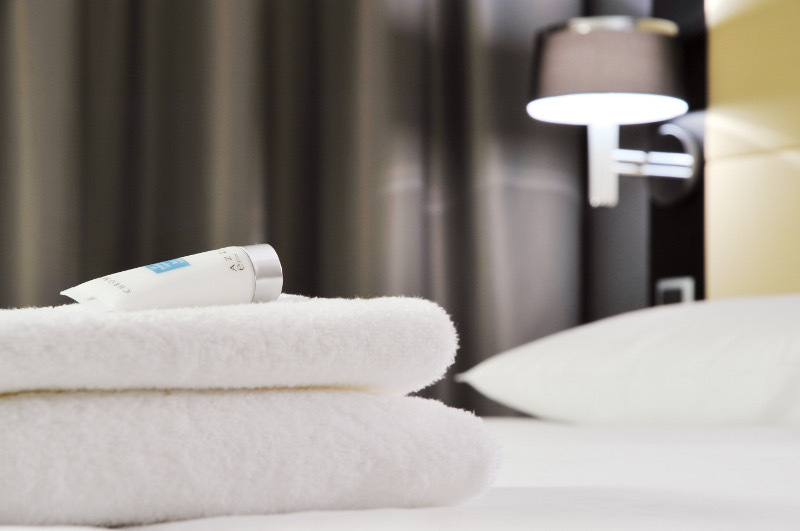 What is the most important, the rooms in the Silver Hotel in Szczecin ensure perfect conditions for relaxing after a conference and during holidays. 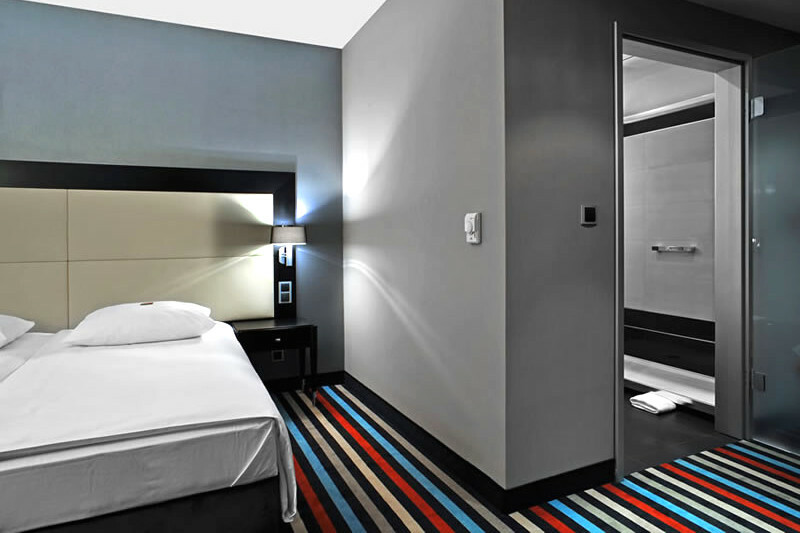 Secondly, the interiors of all the rooms are both spacious and arranged in an elegant and minimalistic style. 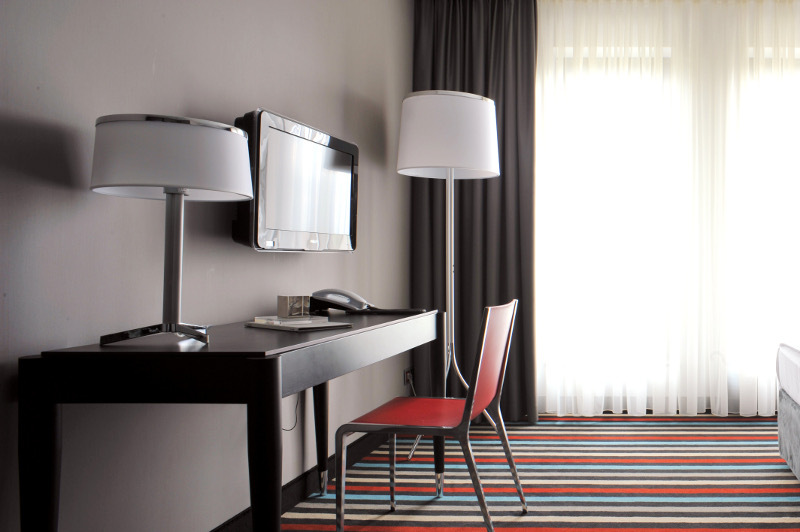 In other words we are able to satisfy the needs of our guests who value comfort and class. 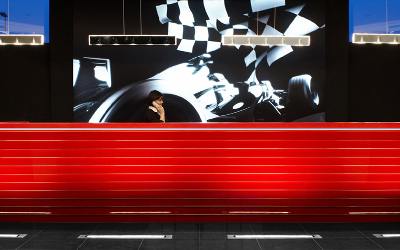 What is more, our well-trained staff is at your disposal at any time during your stay, 24 hours a day. 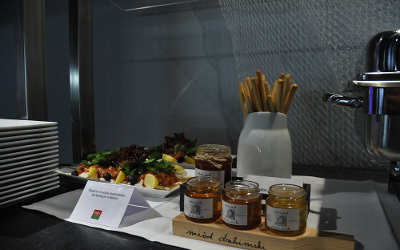 Apart from comfortable rooms, we guarantee delicious breakfasts made of the freshest products on market. 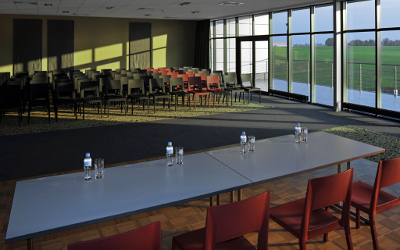 A wide selection of stylish halls with a professional audio-video system will make you business meetings remembered for long. 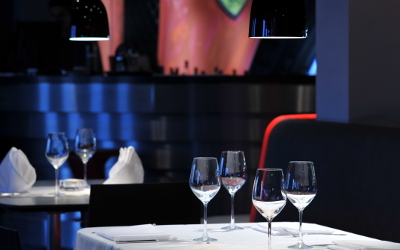 The best Italian restaurant in Szczecin offers delicious meals for a business lunch and guarantees a magical atmosphere during different events. Do you crave for adrenaline? 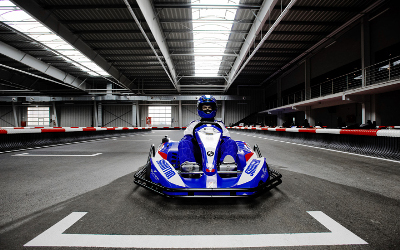 Only in our facility you can race on the most modern kart track in this part of Europe and compare your time with the world’s champions. 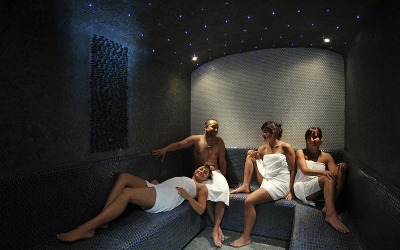 After a hard day you can not only relax in our swimming pool, but also regain strength using our comfortable sauna. Do you need help in transport to the airport? Do you want to refresh you suit? We offer that and many more at any time of day and night.